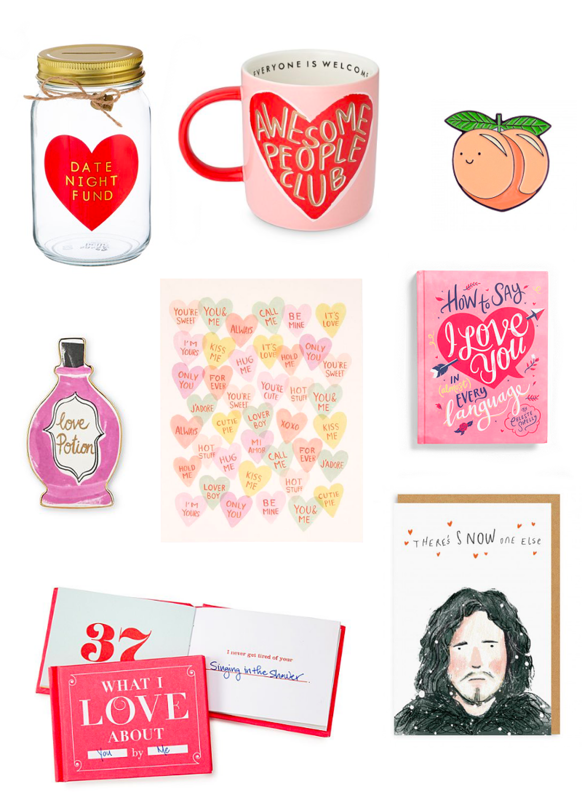 Valentine’s Day gift guide 2019! I know it currently feels like the 71st of January, but February is almost upon us! So is Valentine’s Day. I have always enjoyed Valentine’s Day I see it as a bit of fun. 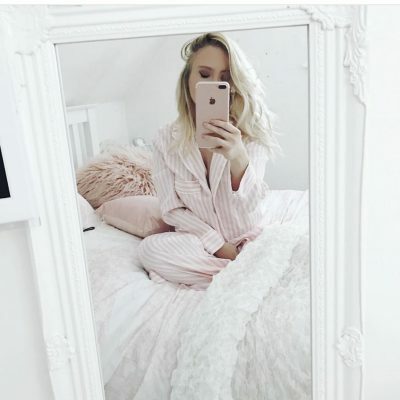 So if you’re single and treating yo’self, spending it with your Gal-entine’s or loved-up in a relationship here’s some super cute gift ideas for you. * This post contains some affiliate links. Is this not the cutest? You could fill it up with little notes to open once a week or once a month. Maybe use different coloured notes for weekends, weekdays or different budgets there’s tons of date idea’s floating around the internet to fill this jar to the brim! You know me, I love a novelty mug, this would make a cute gift for your bestie, a friend who needs a pick-me-up or even yourself. You could pop some tissue paper inside and fill it with chocolate shaped hearts or sweets. This is quite a romantic gift! It will also make a pretty addition to your coffee table. This retro pastel heart-shaped candy inspired Valentine’s day card by Rifle Paper Co is a sweet, yet playful card for your Valentine this year. I love this trinket holder, perfect for looking after all your little bits and bobs such as jewellery, hair grips or even just looking cute on your dressing table. I recently bought myself a dachshund trinket holder, just because it was so cute. This is such a lovely unique gift idea, a book filled with sweet sentences with blanks for you (or your other half) to fill in! Well, I think most of us would happily accept Jon Snow as our Valentine but this is the closest we’ll be getting. I couldn’t resist adding a Game Of Thrones to this gift guide. I am so excited for the new season to start. Celebrating your girls this Galentine’s Day! Next Post Celebrating your girls this Galentine’s Day! I love the date night fund jar! Such a cute little present! The first thing I noticed was the Game of Thrones card, how cute does Jon Snow look? 💗 The trinket dish looks great and I’ve been after a new one for myself after mine broke. Thanks for sharing. Love all these options! We also made two last minute gift guides for the upcoming holidays: Galentines (www.bit.ly/awayGal19) and Valentines (www.bit.ly/awayVal19)! 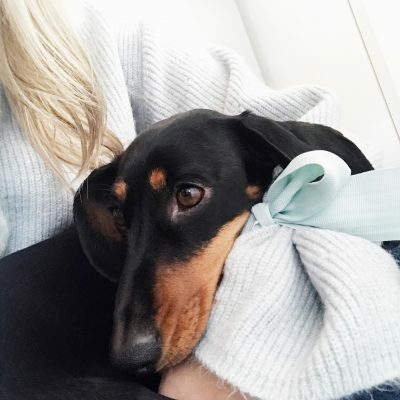 I'm Becky, here you will find my favourite recipes, home interiors and adventures with my miniature dachshund.